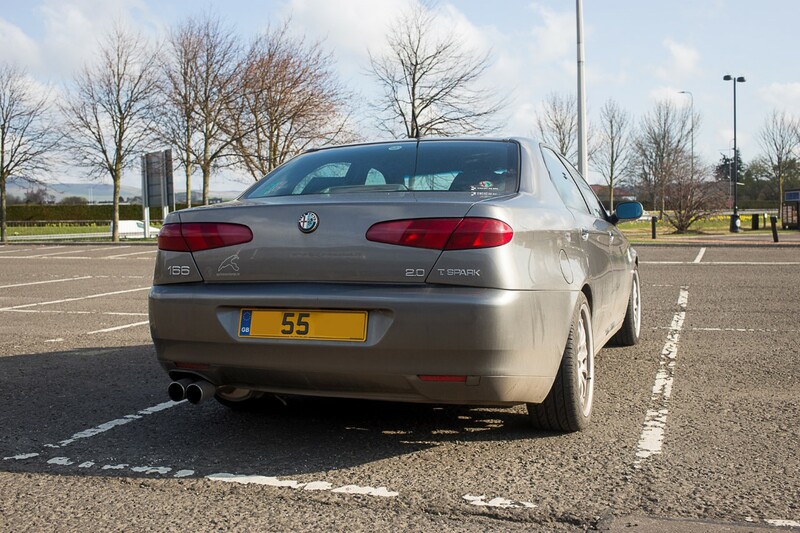 I have for sale my Alfa 166 twin Spark. This is not your normal 166 as you can see from the photos. It is fitted with rare 18 inch alloys in perfect condition, including a bare spare. They are shod with 245/45 low profile tyres with plenty of tread left in them. It sits on lowered Eibach springs and handles really well. A big bore stainless exhaust is fitted so it sounds good too! 6 speed manual with cruise control. Al the electrics work (apart form the air con) and it has the boot mounted CD changer with the higher spec audio system including a cassette player (whatever that is!) 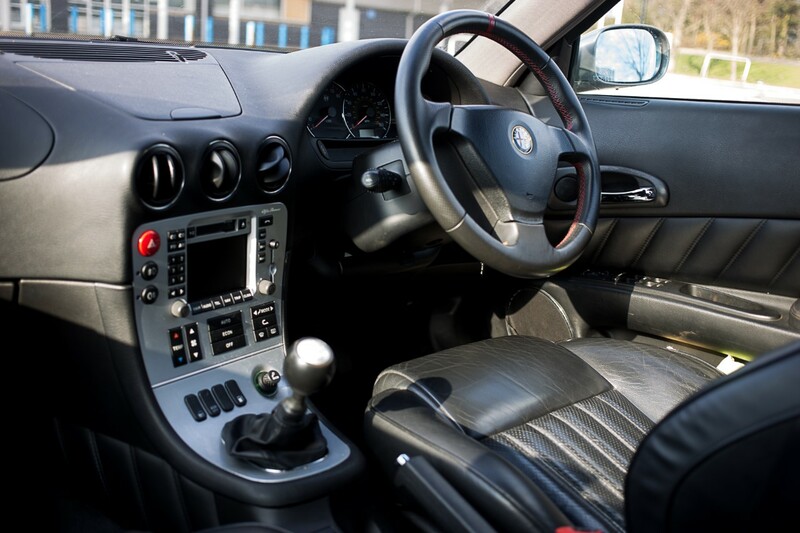 Full leather interior, electric heated seats etc. 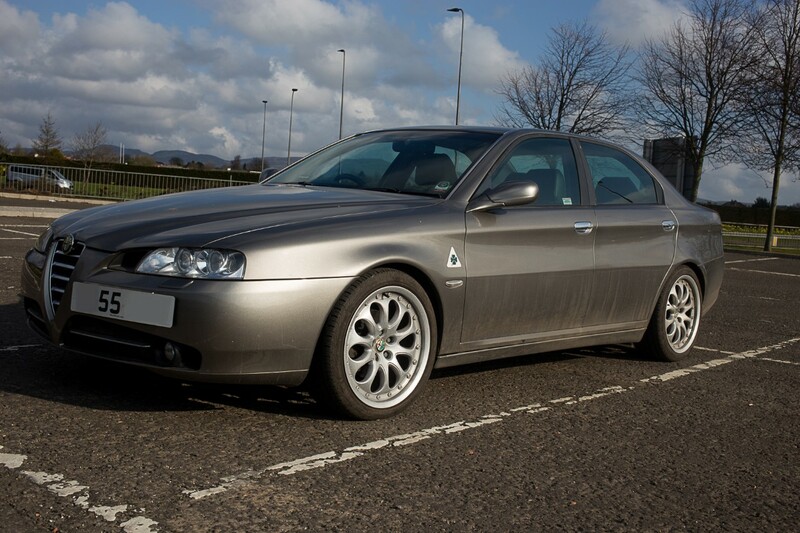 Its got 106,000 miles on the clock and has loads of service history in the hands of Alfa enthusiasts.